Gallbladder removal is one of the most performed surgical procedures today. It is performed through cholecystectomy (the surgery to remove the gall bladder). In the past, due to the limitation in technology, the procedure was mostly done through large incision in the abdomen. However, today, a less invasive procedure known as laparoscopic cholecystectomy is much commonly preferred. Laparoscopic cholecystectomy is a less invasive way to remove the gall bladder through the use of a laparoscope. Laparoscope is an instrument used to examine the abdominal wall and pelvis. During the laparoscopic cholecystectomy, laparoscope is inserted in the incision to help remove the gall bladder. Incisions done during the procedure are small which makes the whole process less invasive. Cholecystectomy in general is used to treat many gallbladder diseases such as but not limited to cholecystitis, perforated gallbladder, gallstones, and gallstone pancreatitis. 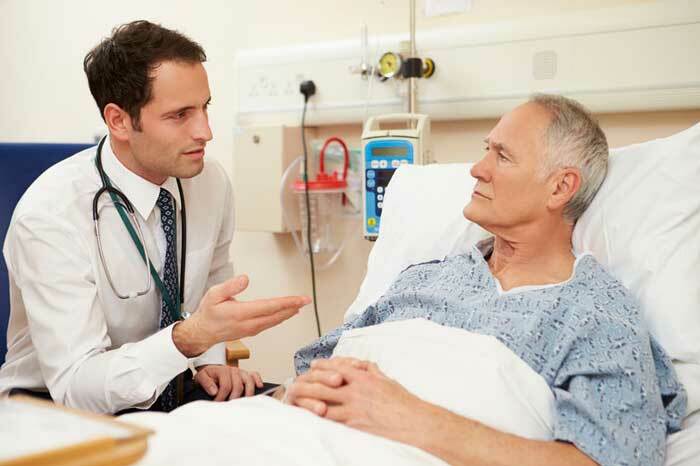 Not everyone can be a candidate for laparoscopic cholecystectomy to fix his gallbladder issues. The doctor will run a series of lab test, physical exams, and abdomen imaging to evaluate your health prior the procedure. There are times when you could be considered with the open cholecystectomy instead of the less invasive laparoscopic type. Do not take any medications not prescribed by your doctor. You will not be feeling anything during the procedure as you will be under the effects of general anesthesia. The surgeon will make four (4) small cuts in your abdomen to do the operation. You may undergo an imaging test to examine your body for possible problems in your bile duct such as gallstones. Your incisions will be sewn and you will be taken to the recovery area. You may get discharged the same day after the procedure however most patients are required to stay in for one night. You may experience some symptoms such as bruising of the wound of the incision, residual pain, vomiting, and nausea. Full recovery may take around four (4) to eight (8) weeks. You may experience some digestive changes such as diarrhea for a while. This is normal as your body would be adjusting to the removal of the gallbladder. The procedure is done through maximum of four (4) small incisions only. This is comparatively fewer than the other known gall bladder removal procedure, Open Cholecystectomy which is done in one (1) large incision. After the procedure, patients may experience lesser pain. In most cases, patient may leave a day after the surgery. The procedure has faster recovery time. Patients are expected to get back to their normal activities within a couple of week after the surgery. Today’s technology has made it easier to diagnose and cure any concerns you may have with your gallbladder. If you feel certain symptoms which could be a gallbladder issue, it is best to have yourself checked so it may be evaluated and medicated immediately.